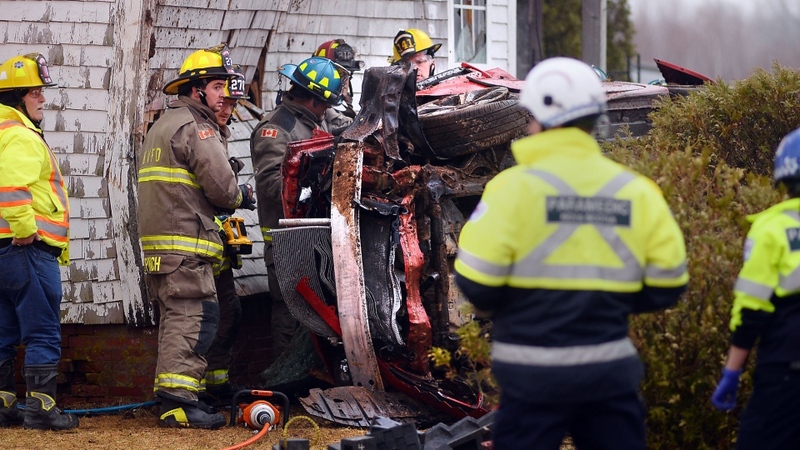 An Annapolis Valley area woman is shaken up after a vehicle crashed into her home early Saturday morning and causing extensive damage. 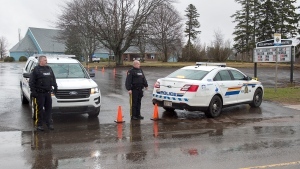 "The driver, a 30-year-old man from Kentville, the lone passenger, a 37-year-old man from Aylesford, and an occupant of the home, a 76-year-old woman, were taken to hospital by EHS," the RCMP said in a news release. "Both men were treated for serious but non-life threatening injuries. The woman was treated for minor injuries." Tonya Ward and her family were just waking up on Saturday morning when their dream home turned into something out of a nightmare. That big boom was the sound of a vehicle crashing into the side of herhome. Shortly after 7:30 a.m. A car went off Sherman Belcher Road and flipped into the air, hitting a tree, and crashing into in the house, causing extensive damage and scattering debris around the yard. 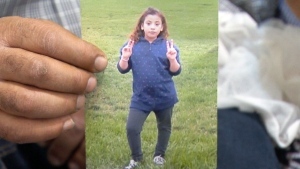 The car had smashed directly into Ward’s grandmother’s bedroom, pinning her inside. She was taken to hospital, but remarkably suffered no injuries. The two passengers of the vehicle were also sent to the hospital with undetermined injuries, but have since been released. The house has been in Ward's family for more than 50 years. Now the family, including Tonya's grandmother, partner, four children and a number of pets, aren't sure what will happen to the home. It's not the first time that the house has had a close call with vehicles going off the road, which has a posted speed limit of 80 km/h. Ward hopes that the accident leads to changes that will help preserve the safety of her dream home. Mounties went to the scene to investigate, but there is currently no word on whether charges will be laid. With files from CTV Atlantic’s Allan April.